Playgrounds – If we can’t do it – no one can! We can provide a full play area plan, including landscaping, play areas and ensuring to include passive and active play options. 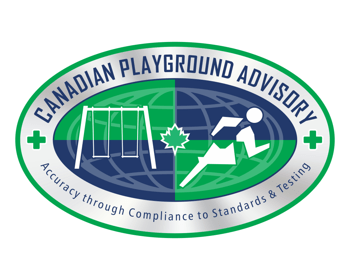 At Island recreation we can provide testing and certification for all your play equipment, with a qualified playground safety inspector CPSIA certificate III. Used extensively in Australia for rubberising various surfacing applications, CSBR pre-coloured rubber offers high colour consistency. Island Recreation have been supplying and installing innovative, safe, quality, play and recreational spaces in Tasmania since 1989. 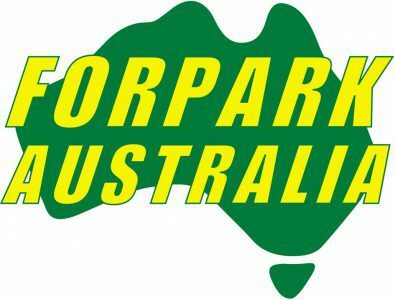 We are passionate about supplying Australian made products. Supporting manufacturing in Australia and contributing to the retention of manufacturing skills and employment opportunities for future generations, is hugely important to us. 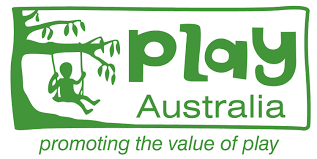 To date we have installed well over 3,000 play spaces across Tasmania. Playgrounds – If we can’t do it – no one can! This is our core business philosophy, we are excited by what we do and love a challenge. At Island Recreation we believe in fun and ensure that every space we create provides Tasmanian children with plenty of it! We provide safe, quality and innovative products that challenge, excite and inspire. We offer a complete playground solution whether a manufactured structure or a nature play space, from consultation, CAD design through to installation, landscaping and certification. Supplying safety surfacing materials, shade sails, sand pits and covers, shelters, decks, outdoor stages, bike tracks, paths and fencing. We are your one stop shop. We offer a complete service from consultation, to interpretation to CAD design, and through to installation and final compliance audits. Island Recreation offer complete play and recreation space solutions. Whether a manufactured play structure, bespoke design, nature play, outdoor fitness equipment or a complete recreational area. Do you have a specific vision for your space? Still looking for something unique to your school, town or community? Contact us today about creating a bespoke piece of your space. At Island recreation we have a qualified playground Safety Inspector CPSIA Certificate III, to ensure your playgrounds and surfacing comply with Australian Standards. Under current standards AS 4685.0 clause 8.5, “a comprehensive annual playground inspection shall be carried out.” This is in addition to school and councils doing routine and operational inspection. Keeping on top of playground repairs and maintenance is critical to a safe play environment and as well keeps repair costs and replacements at a minimum. Island Recreation can source and supply most spare parts for your equipment, and have resources available to help you in keeping your equipment well maintained. Island Recreation is a Tasmanian company established in 1989 to provide safe, quality, play and recreational spaces for Tasmania’s children. 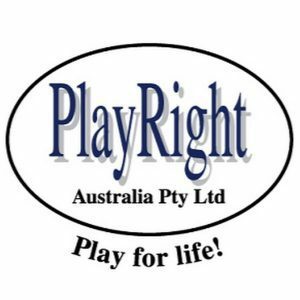 We have designed and installed over 3000 playgrounds in Tasmania.